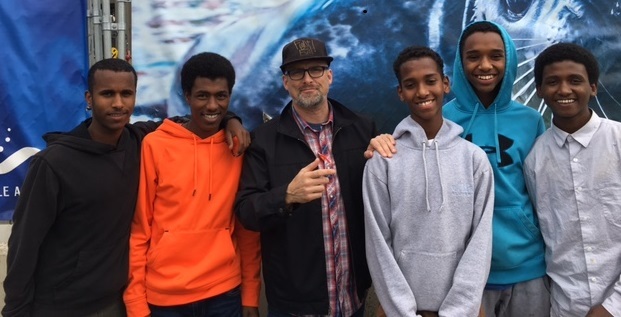 The Youth Tutoring Program (YTP) is an after-school educational enrichment program for first through twelfth-grade students who live in six low-income and public housing communities in Seattle. 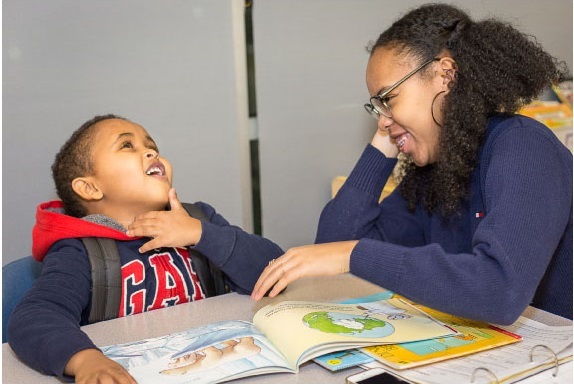 Started as a partnership with the Seattle Housing Authority in 1991, the tutoring centers provide youth with a safe, positive, and stimulating environment to explore learning and experience academic and personal success. Volunteers are the heart of the program. They work with students individually or in pairs to follow each student’s individualized learning plan. We are in need of tutoring volunteers throughout the school year, and during the summer. At the tutoring centers, students build skills in reading and math, get help with homework, and grow their confidence. There are six YTP tutoring centers located throughout Seattle. Centers are open in the late afternoon and early evening hours. YTP students are wonderfully diverse, representing many nationalities, cultures, languages, and religions. 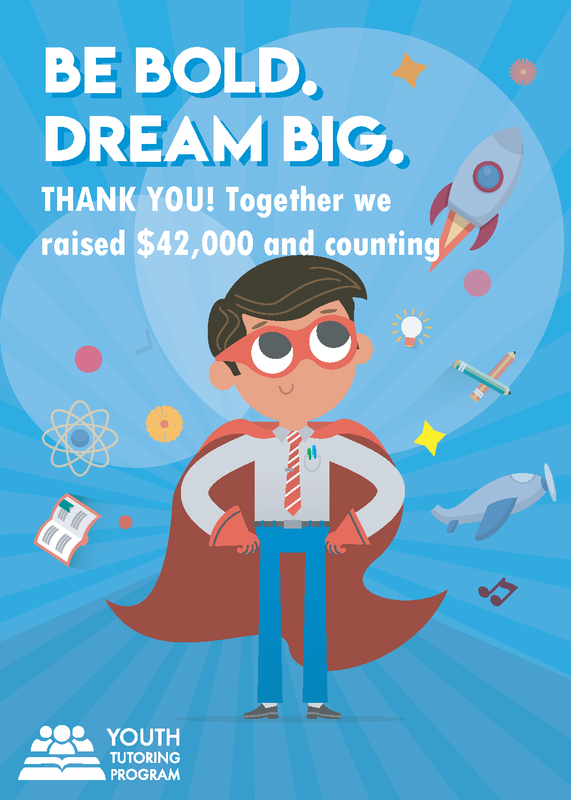 Our mission is to tutor, guide, and inspire youth living in low-income and public housing to achieve academic success. In a recent survey, 90% of the students and their parents, and 87% of their teachers reported improvements in grades or schoolwork, or maintained academic success due to participation in our program. YTP offers academic support and a positive presence in these youths’ lives. As a result of attending tutoring, YTP students gain the academic confidence and skills that they need to succeed in school. They plan for a future that includes high school graduation and college and career success. There are many ways you can become involved with YTP! We offer a variety of volunteer experiences to match diverse interests and experience levels. We are always looking for volunteer tutors for our programs – which occur year around. Volunteers are asked to tutor for a minimum of half the school year. For additional information on our programs, please contact our volunteer coordinator at 206-328-5659 or click here to email. Before beginning, our volunteers attend a volunteer orientation where they learn about the program and agency, receive important rules and information about how the program works, and discover great tips for working with, and tutoring our students. In addition, YTP provides supplemental tutor trainings on various topics throughout the year. All tutoring centers are staffed with a full-time Center Supervisor. Our staff members are available to answer any questions volunteers have. 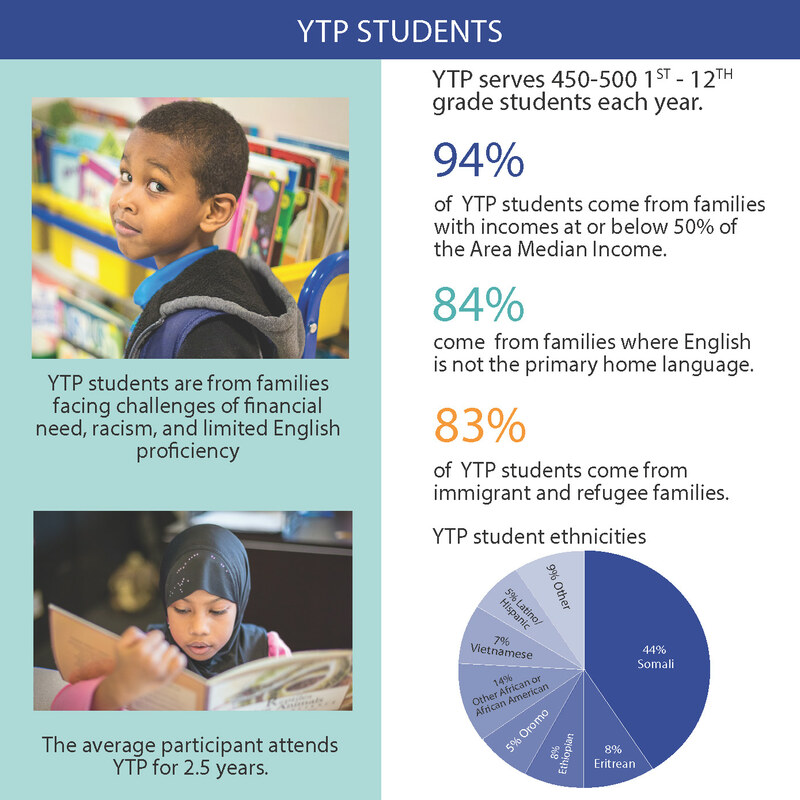 YTP serves elementary, middle and high school youth living in six low-income and public housing communities in Seattle. We offer many opportunities to help transform the lives of youth. Our volunteer needs can accommodate many types of skills and schedules. Our greatest need is for volunteer tutors in the afternoon/evening.